Especially for skin with pigmentation, Exfoliating Clarifying Milk works deeply, renewing the skin and working against lack of uniformity and pigmentation on the skin. This product contains glycolic acid encapsulated in cyclodextrins which brings about an improved and deeper exfoliating action. Whilst containing Glycolic Acid, this product is gentle on the skin and irritation is minimised. The skin becomes fresher, more uniform, deeply cleansed and smooth. By using this product you can expect the best results from products applied subsequently, – whilst this product is ideally followed by other products within the Timexpert White Line, this product will also be extremely effective on thicker, dull skin / combination skin. We have been truly amazed with the immediate results this product gives. This is a powerful exfoliating cleanser, do not use near the eye area. Massage well into the face and neck and remove with tissues. Don't use water to remove as the product remains in the skin and will continue to work. Feature- Barrier Deep Masks that enhance the weak skin barrier of senstive skin by natural papain en.. CLAIM TO FAME: A black sheet mask that heals and brightens lackluster skinFAST FACTS: Nour..
Feature- Minimal Deep MAsk that brigns natural calming essence for sensitive skin by natural papain .. CLAIM TO FAME: A deep exfoliating mask that clears away excess oilFAST FACTS: Contains pap.. CLAIM TO FAME: An anti-aging smoothing mask that tightens and firms skinFAST FACTS: Nouris.. 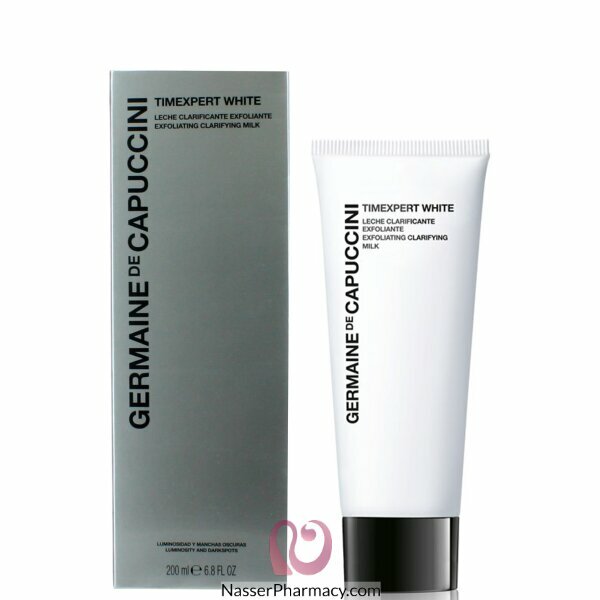 Exclusive Mask for the Tired Skin:For skin Relaxing time, the skin would also like to sleep.Multi-ef..